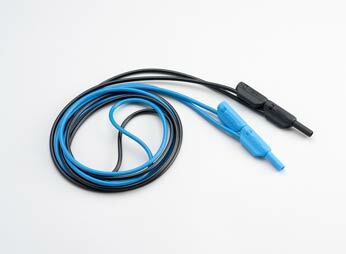 The Tektronix PA3000 is an ideal 1- to 3-phase power analyzer for testing high efficiency power supplies, LED drivers, home appliances, inverters, and drives. 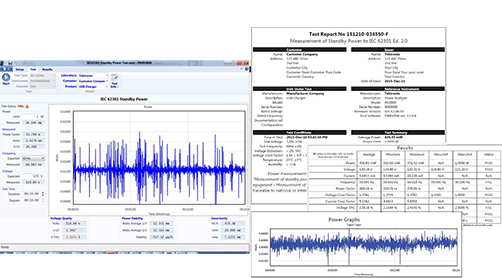 Use it to analyze and document true power, power factor, efficiency, energy consumption, and harmonics to the latest regulatory standards, such as Level VI, Energy Star, CEC, IEC 62301 and more. 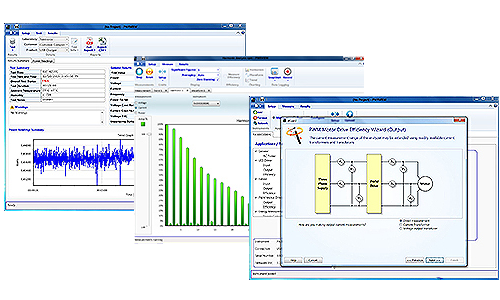 With the free PWRVIEW software suite and Tektronix power Analyzers, you'll have a powerful analysis tool that eliminates the need to write and maintain your own software. That makes long and laborious efficiency testing, power consumption testing, AC or DC power analysis, 3-phase power analysis, or harmonics analysis easier and more efficient. The PA3000 with PWRVIEW software and PDF reporting simplifies pre- and full-compliance testing for various regulatory standards. Be confident that you'll pass third party compliance tests at release, reducing repeat tests and design revisions that would cost you time and money. Because the PA3000 easily exceeds most regulatory standard requirements for power analyzer accuracy and resolution specifications, your investment is essentially future proofed for years to come. 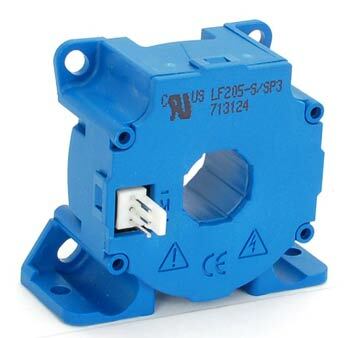 The PA3000 does not restrict the signals to low bandwidth. 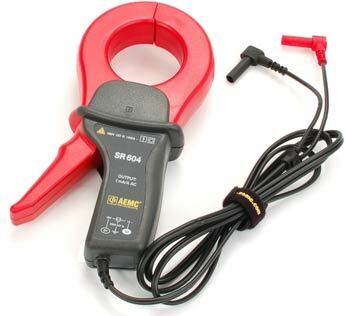 Instead, it captures the complete picture to show the effects of high frequency harmonics on the voltage and current measurements, setting it apart from other power meters in its class. 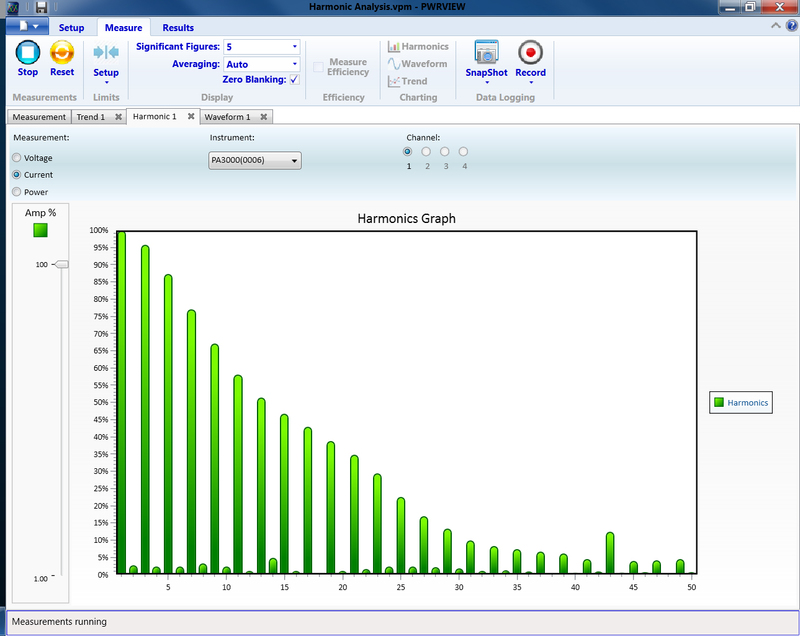 Harmonic content can be analyzed for fundamental frequencies up to 100 kHz, and bandwidth filters are available where needed. The PA3000 with PWRVIEW software comes loaded with default application modes and compliance tests, enabling easy and accurate test setups for precise, repeatable measurements every time. 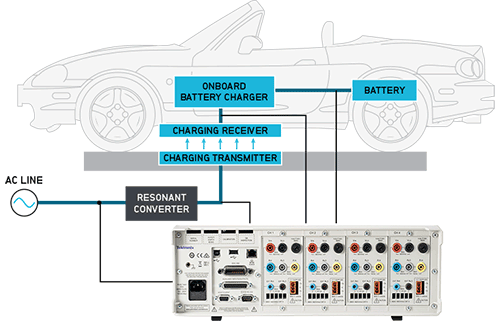 Description Multi channel Power Analyzer optimized for single and three phase efficiency testing, power and harmonic analysis on AC-DC power supply, LED lighting, UPS Systems, Inverters, power converters and PWM motor drives. Single channel Power Analyzer optimized for energy consumption, input AC power and harmonic analysis on home and office appliances, power supplies, lighting products and consumer electronics. Applications 1-3Ph - Efficiency Testing, Three phase power analysis, Harmonic analysis, Energy consumption testing, Standby power testing, Torque, Speed, Humidity and Temp monitoring. 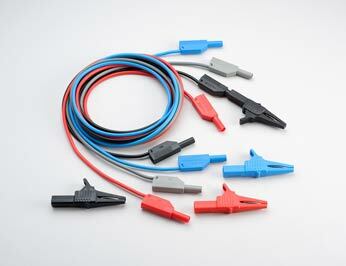 1ph - Energy consumption testing, Input power analysis, Standby power testing, Current harmonics testing. With high accuracy and high resolution, the PA3000 offers an ideal mix of features and specifications to accurately test power and efficiency on your AC/DC power supply and LED driver designs. The PA3000 is equipped with a default power consumption testing mode, PWRVIEW's advanced auto-up ranging, and long term logging features. 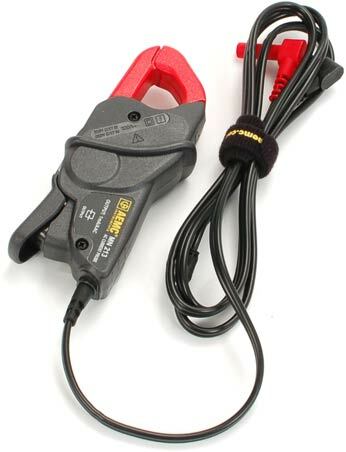 This robust combination makes it the best energy meter solution for testing power and energy consumption on modern home appliances, consumer electronics, battery chargers, and hand tools. 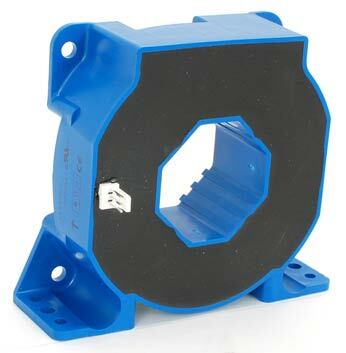 Four channels, wide bandwidth, a wide current range of 90 µA to 30 A, and available external CTs make the PA3000 ideal for testing all stages of high power solar PV inverters and UPS systems, including DC and AC power stages. Test high frequency wireless power transfer and harmonics, in addition to low frequency AC and DC signals, with wide harmonic bandwidth and wide power range. 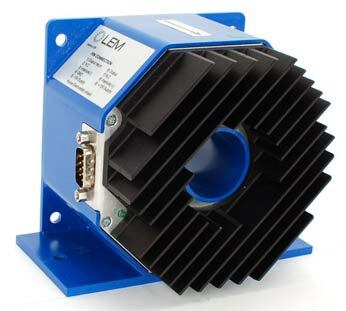 Analyze 3-phase PWM motor drive output power and system efficiency with a dedicated PWM mode to decode complex signals such as fundamental carrier frequency from high frequency modulated voltage. 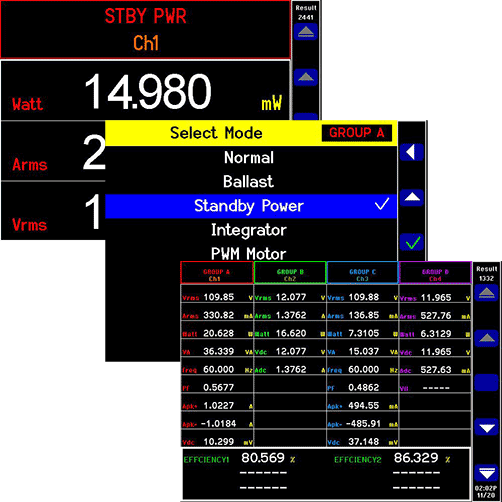 PWRVIEW is a feature packed, power analysis software suite designed specifically to provide greater insight in to critical power measurements while making the setup and automation easy and productive. 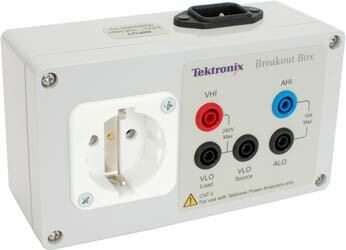 Just plug and play! 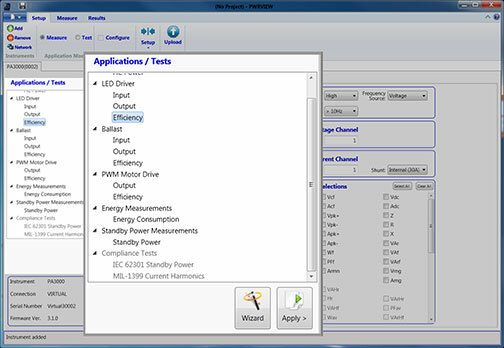 PWRVIEW complements and enhances the functionality of Tektronix Power Analyzers and makes it an ideal solution for efficiency testing and power analysis on all single and three phase power applications like AC-DC Power Supplies, Battery chargers, LED Drivers, Home and Office Appliances, UPS Systems, Inverters, Converters, Motor Drives and more. Automated test features in PWRVIEW, makes it easy to setup compliance tests for efficiency, standby power and harmonics regulated by regional and international committees such as DOE, CEC, Energy Star, CE, IEC, Eco Design, EU Directive, Erp Directive, CoC, CQC, CECP, NRCan, etc. 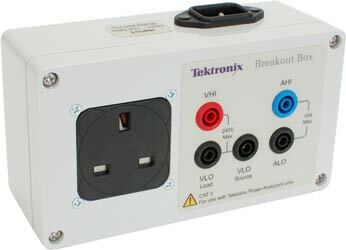 Test power and energy consumption on multiple products simultaneously. 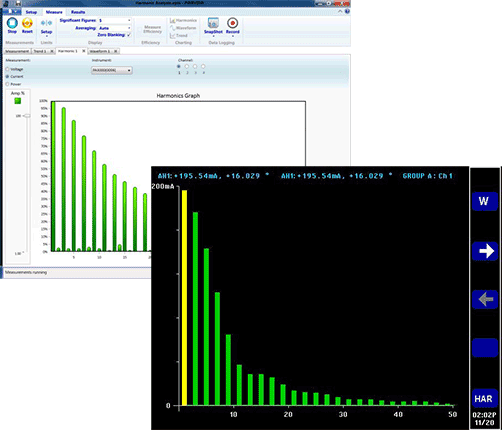 Analyze waveforms and trends graphically. Setup pass/fail tests using custom limits for specifications and standards. 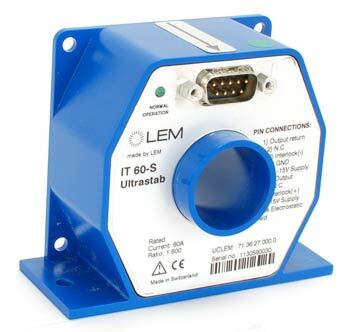 Get real time readings from external transducers such as temperature, humidity, torque and speed for co-relation studies andcomputing system efficiency. Run compliance testing for efficiency per LEVEL VI, low standby power per IEC 62301 ED 2.0., current harmonics per IEC 61000 -3-2 (PA1000 Only), current harmonics per MIL-STD-1399-Section 300B and create reports for archiving and reporting. Save and recall multiple configurations for different test setups. Additional information for using PWRVIEW is available in the built-in online help or can be downloaded as a PDF file from the Tektronix Web site. Go to Tek.com/manual/downloads and search for PWRVIEW Online Help (Tektronix part number 077-1165-00). 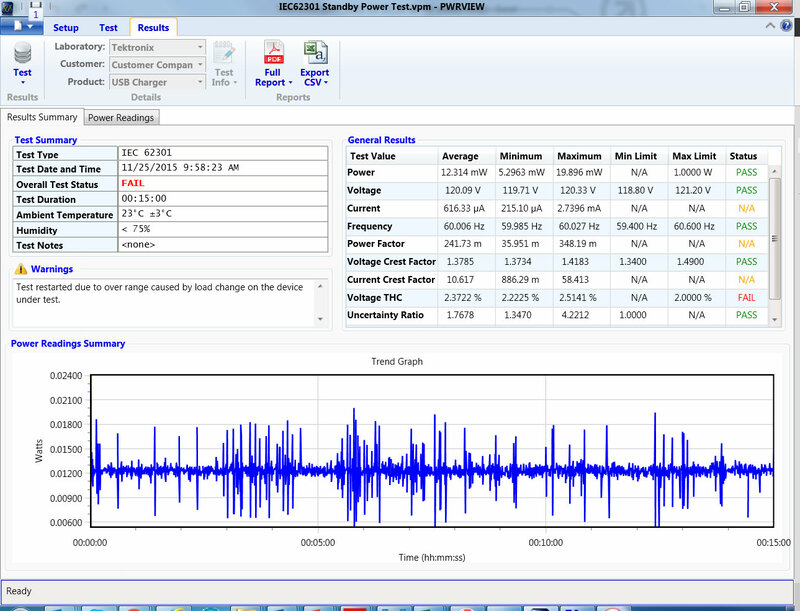 PWRVIEW Analysis Software - 64 Bit - V3.1.0 PWRVIEW control and analysis software for PA1000, PA3000, and PA4000 power analyzers. 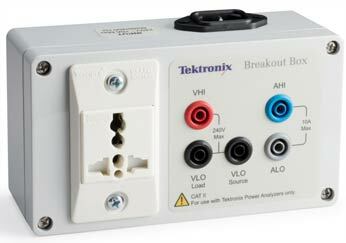 Includes virtual instruments that can be used for demonstration without a connected power analyzer. Refer to the Release Notes for more information. 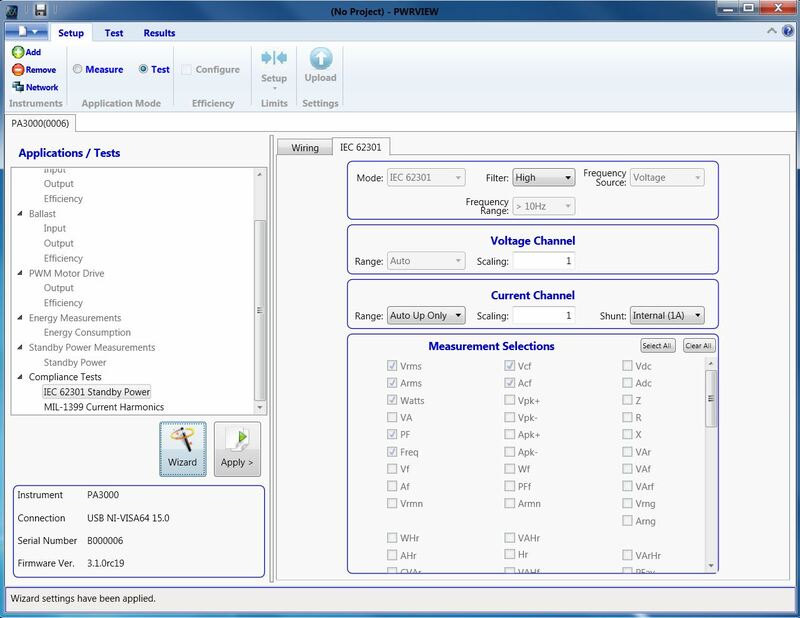 PWRVIEW Analysis Software - 32 Bit - V3.1.0 PWRVIEW control and analysis software for PA1000, PA3000, and PA4000 power analyzers. Includes virtual instruments that can be used for demonstration without a connected power analyzer. Refer to the Release Notes for more information. 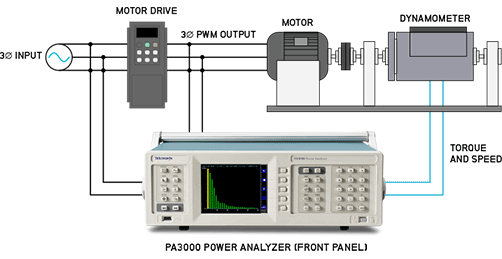 Power Analyzer Firmware Update Utility, V3.1.0 A software utility program that is used to update the firmware on PA1000, PA3000, and PA4000 Power Analyzer instruments. Firmware is available from tek.com and the latest version should always be installed to ensure the best performance and features.